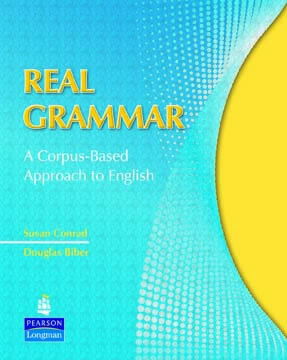 The two books bring the challenge of learning typical American English expressions within any student’s reach. 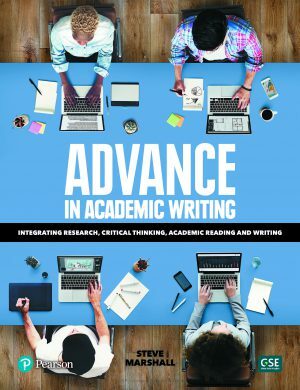 any student’s reach. 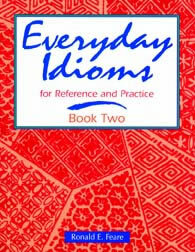 Each book presents over 1,200 idioms within semantic categories. 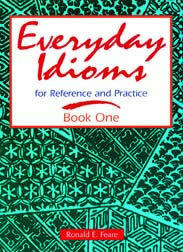 Logical organization in functional and situational contexts makes idioms easy to learn, easy to remember. 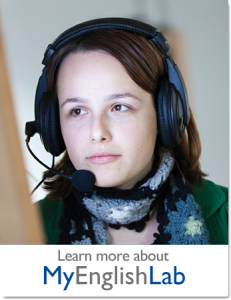 A variety of multiskill exercise types develop students’ language skills. 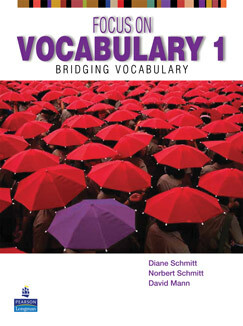 Regular review units provide students with further practice and reinforcement. An Audiocassette offers additional listening practice for Book One. 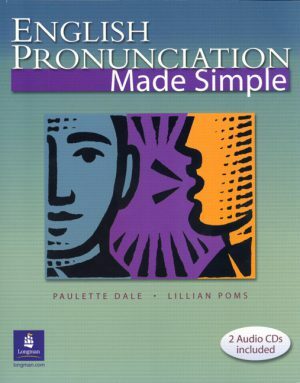 With a friendly writing style and abundant illustrations, this pronunciation text helps students understand and practice English pronunciation and sounds, and includes separate sections on vowels, consonants, and stress, rhythm and intonation.